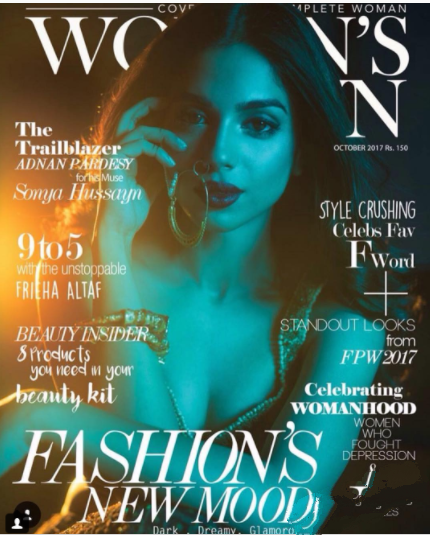 Sonya Hussyn is the leading and talented actress and she has also pursued as model in the fashion industry. She has proved her talent by working in the dramas. She has done a photoshoot recently in which she was looking dazzling and wonderful. She has appeared on the cover of a fashion magazine and she has done the wonderful photo shoot for the fashion magazine. 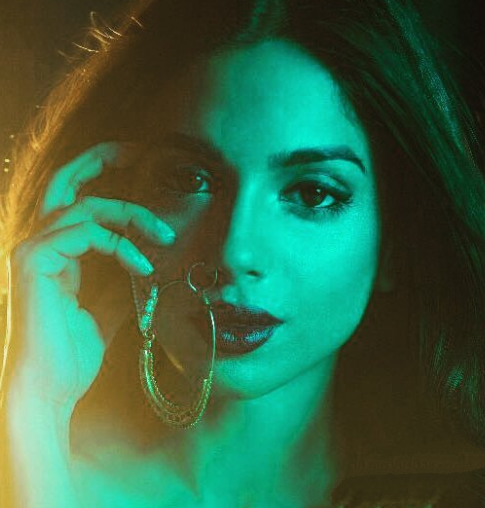 She has performed in various dramas, which were aired on HUM tv and ARY Digital. Her latest pictures are appeared in the social media and they got tremendous applause from the viewers.